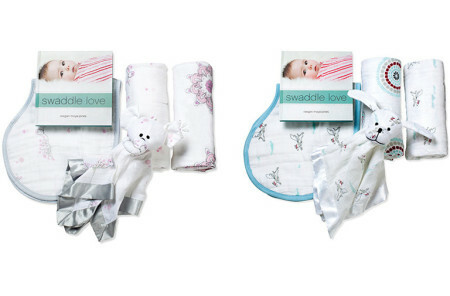 Deliver the ease and comfort of muslin anywhere with this Portable Changing Pad by Aden + Anais. This easily transportable changing pad means that you can now be certain that your baby cozy, clean and joyful – whilst you’re out. 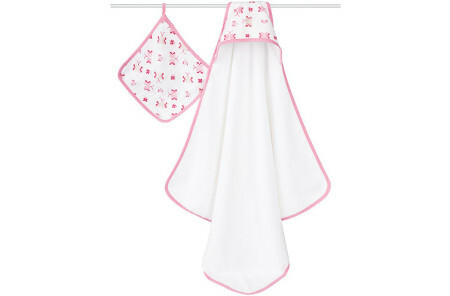 A pre-washed Portable Changing Pad, this cotton muslin pad is convenient and very soft. Plush, cushiony luxury with smooth breathable natural cotton muslin these Portable Changing Pads are easy; rolls out for a compact, easy-store fit in any diaper tote. 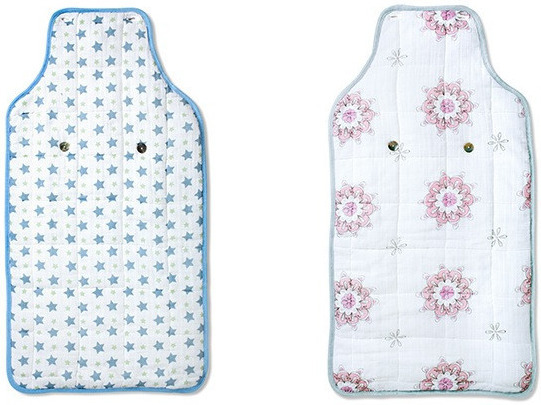 These Changing Pads for baby make on-the-go changes comfy as well as easy.